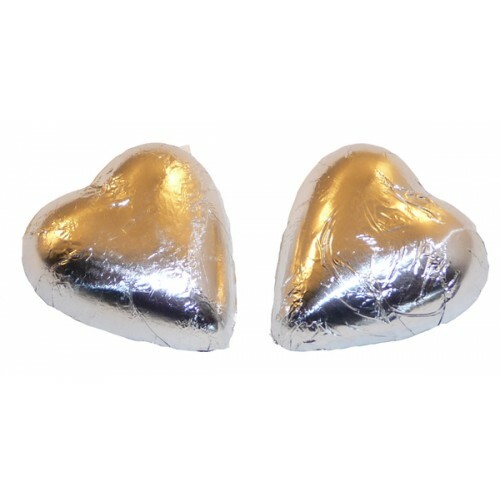 Milk Chocolate Hearts, wrapped in shiny silver foil, are ideal for your next special event. 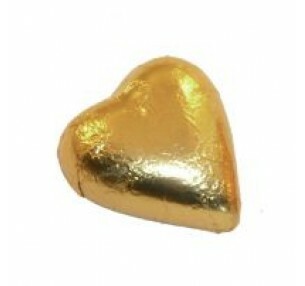 Buy by the kilo and save! 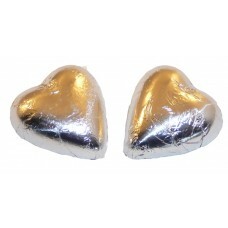 Milk Chocolate Hearts, wrapped in elegant gold foil, are ideal for your next special event..